You don’t have to spend a lot of money to help save the environment. In fact, the opposite is often true when it comes to energy. Becoming more energy efficient goes hand in hand with being frugal because less energy usage means spending less. As we move into summer, that means trying to cool your home in a way that will save you money and help to save the environment. As a green energy company, Tragar Home Services would like to offer some tips on how to keep you comfortable in your home without damaging the planet or your bank account. When you think of energy efficiency in the summer, pay a lot of attention to your air conditioning unit. If you haven’t done so already, you should create a regular maintenance schedule for your cooling system. 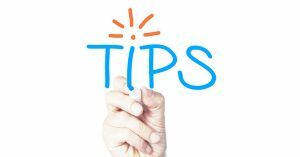 According to the US Department of Energy, the most important thing you can do to ensure the efficiency of your air conditioner is to routinely clean or replace its filters. A clogged filter can lower your air conditioner’s efficiency by 5 to 15 percent. Your unit’s coils, fins and ducts should also be checked regularly. 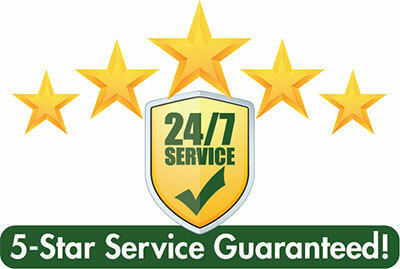 You also want to make sure the machinery and parts are also in strong working condition. 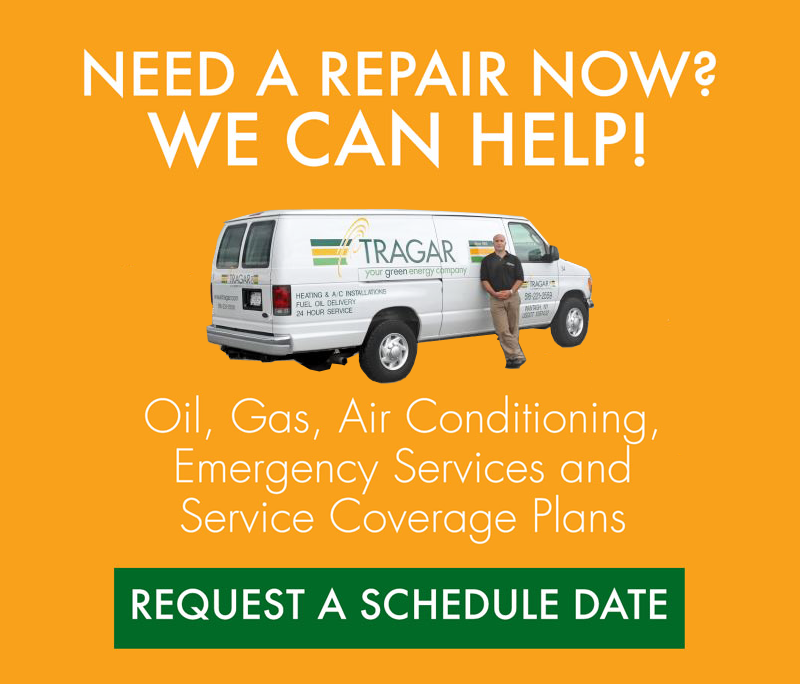 Tragar offers an annual startup service for your air conditioning that will keep things running and avoid you avoid long-term costs. Another way to save money while conserving energy is to keep an eye on your thermostat. The energy department recommends that you lower your energy bill by raising your thermostat to 78 degrees in the summer. It’s also more efficient to keep your house warmer when you’re away from home. You should understand how to operate your thermostat and you may want to consider using a programmable thermostat which will allow for better temperature control or a smart thermostat which learns your cooling and heating habits and has the ability to make energy efficient adjustments even when you’re not around. Tragar carries and installs one of the best smart thermostats you can buy. The Nest Smart Thermostat can help you save money, energy, and time! If you have a ceiling fan, you’ll find that using it in conjunction with your air conditioning unit is a great way to save energy. According to the energy department, operating a ceiling fan with your air conditioner will allow you to raise your thermostat about four degrees fahrenheit without reducing your comfort level. You can save even more money by buying fans that are certified by the Energy Star program. You should always remember to turn off your ceiling fans and air conditioners when you leave. Understanding how appliances can raise the temperature in your home can give you a leg up on saving cash by becoming more energy efficient. The energy department recommends you avoid using your oven and consider using a microwave or outdoor grill on hot days to lower the temperature inside your home. Running computers and dishwashers can also increase the heat indoors. Instead of using hot light bulbs, you might want to consider using the natural light inside during the long days of summer. Using Energy Star lighting products will also lower energy bills. Tragar Energy can help you save money in an environmentally conscious way. 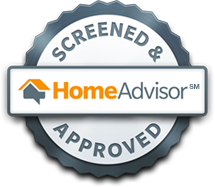 In addition to our maintenance service for your cooling system and offering energy efficient central air conditioning and ductless air conditioning, we can also give you ideas through a home energy audit. We’ll tell you how to save money while cooling your home efficiently in the summertime. Contact Tragar today.